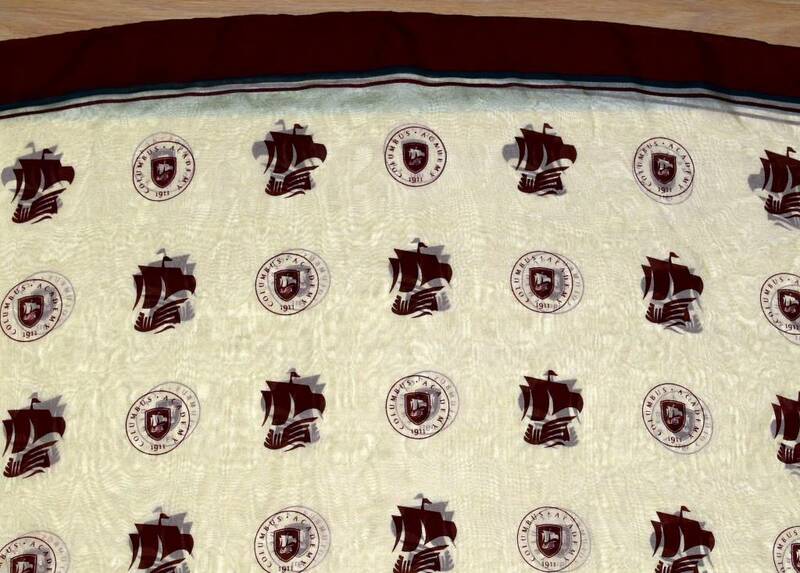 100% Silk Infinity Scarf with both the CA ship and the CA seal. 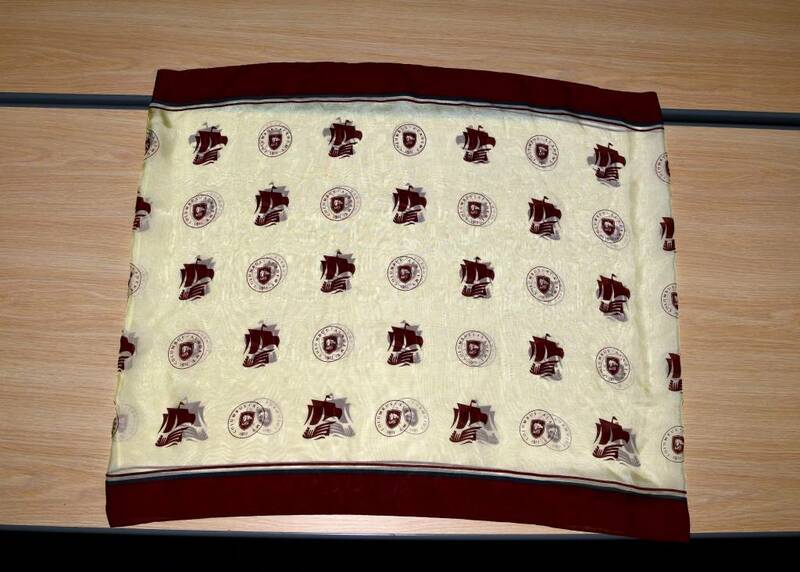 A fantastic present for all the scarf wearing supporters of Columbus Academy. 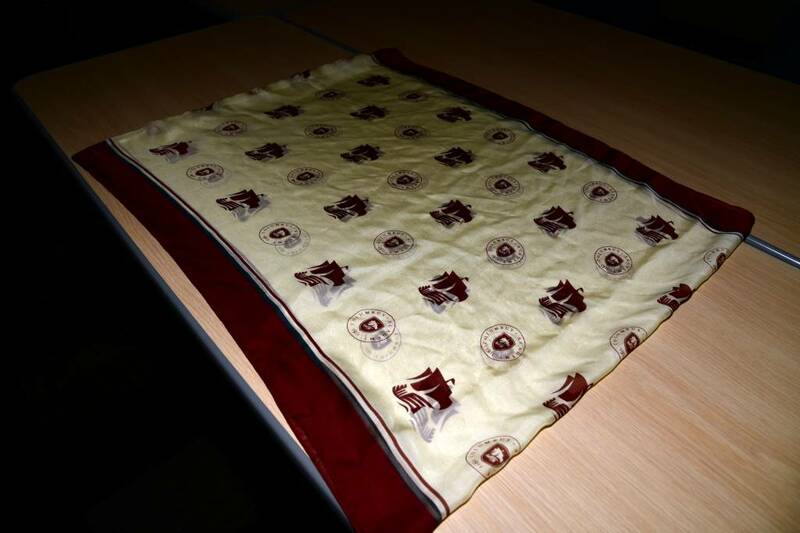 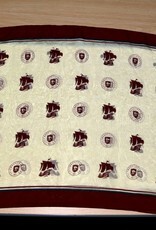 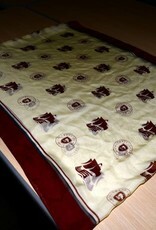 The scarf is a light cream base with maroon logos, a maroon border and a dark grey border line. 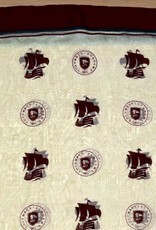 Parent Volunteer led store for all things CA!